When you own a patisserie, and your daughter is getting married in France, there isn’t any other option. You have to make the wedding cake. What would have been a nightmare travel scenario for most was a labor of love for the Poupons, whose entire adult lives have centered on pastry. Ruth attended the Culinary Institute in New York, a ‘dream place to go to school.’ She graduated in 1978 the only woman in her class group. As soon as she graduated, Ruth returned to DC. The White Flint Mall was new, and Ruth noticed a French pastry shop there. She got a job and quickly met her future husband, Joe, a fellow baker and Frenchman from Brittany. 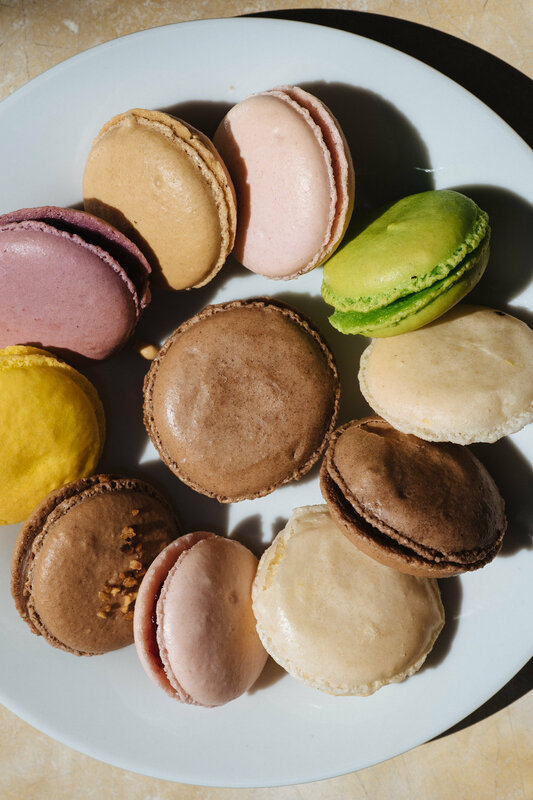 When their friends’ Ellicott City restaurant burned down, they offered to help the Poupons open their own bakery in Baltimore. 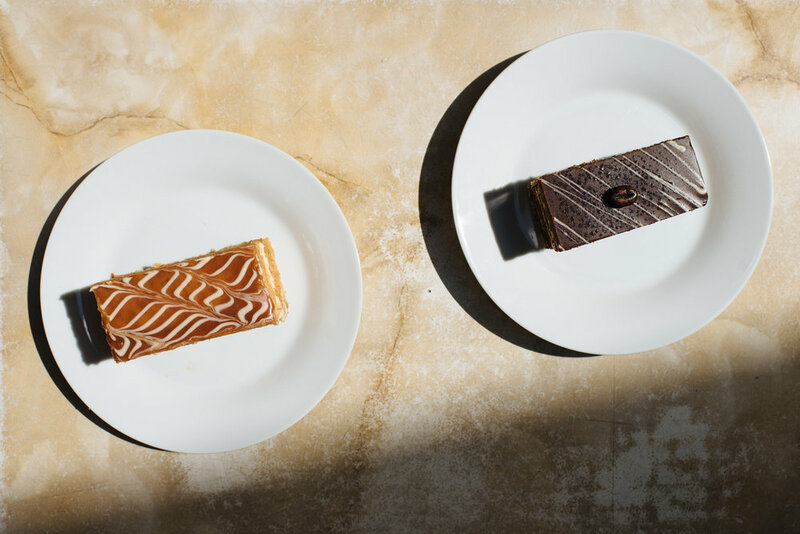 They stayed for 12 years before opening a second patisserie in Georgetown. The Book Hill area of Georgetown proved to be the perfect location. 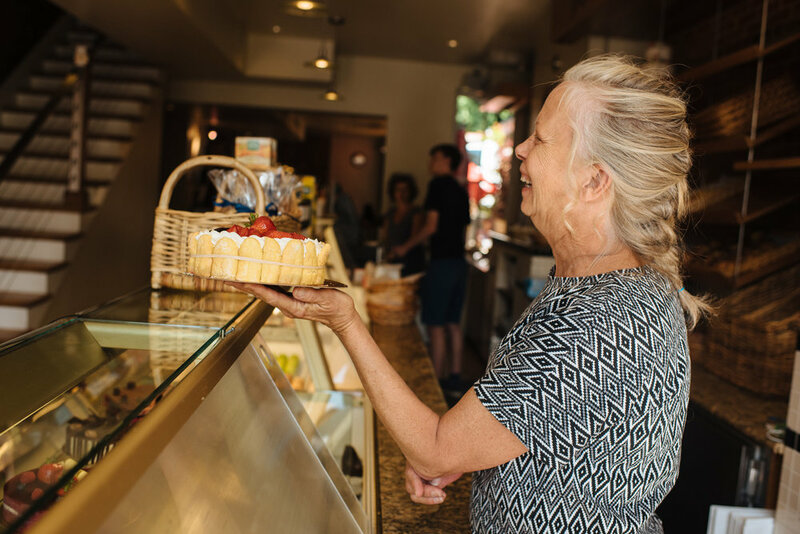 This year, Ruth is celebrating the location’s 20th anniversary—which opened on her 40th birthday. Today, Ruth says Patisserie Poupon is a bit of a dying breed. 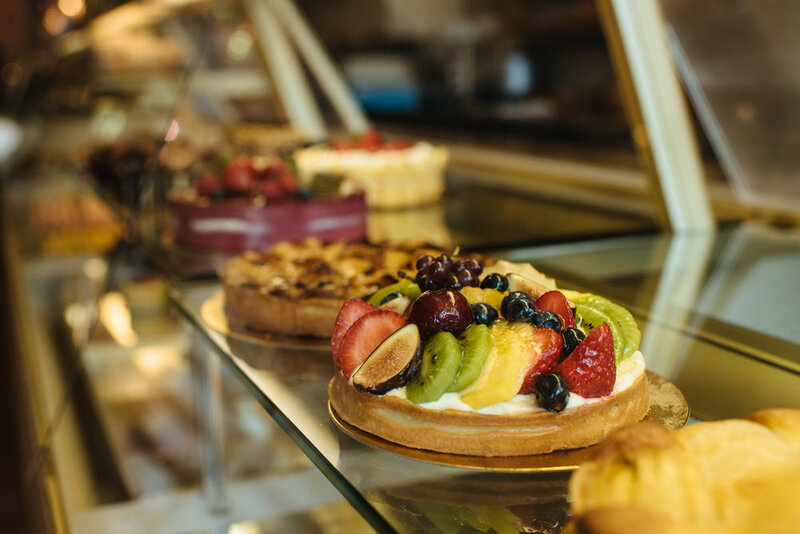 While the city has no shortage of bakeries, few offer the authentic and all-encompassing experience you’ll find in France. From cookies to Danish and chocolates, it was important to Ruth and Joe that they honor what they loved so much abroad. In the early days, the Poupons did all of the cooking and baking themselves. They still oversee both aspects, and often make the daily food specials, and seasonal and specialty pastry and cakes. If Ruth had her choice, she’d still spend all of her time in the kitchen, always trying something new. Her daughter also caught the baking bug, though it took a while to develop. The Poupons still cook frequently at home, though most days it’s quick and easy. Ruth says they get invited to their fair share of parties, and often feel awkward about whether or not they should bring something. It’s hard to believe much coercing is required. Five years ago, the Poupons expanded yet again—opening a café inside of a Baltimore hotel. The majority of the cooking and baking is now done in the Baltimore kitchen for efficiency’s sake, though both locales do work in tandem. For a recent chicken pot pie special at both cafes, the Georgetown kitchen made filling and the Baltimore kitchen made the crust. As the holiday season approaches, business is picking up. Traditional American Thanksgiving pies will soon give way to one of Ruth’s most involved cakes—the traditional Buche de Noel Yule log. This year, like every other, there will be a few surprises, too. Nothing seems to phase Ruth when she’s baking, even during the holiday rush.